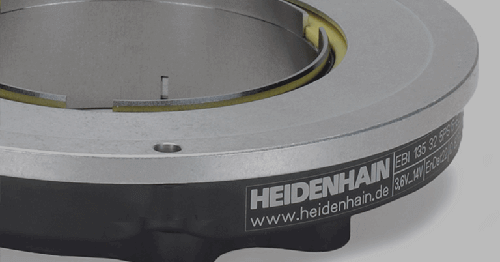 HEIDENHAIN Connected Machining helps shops of all sizes take advantage of industry 4.0. Industry 4.0 is here to stay—and the possibilities are more promising than ever. Shops of all sizes and types can take advantage today, without the need for a large investment of time, money or resources. 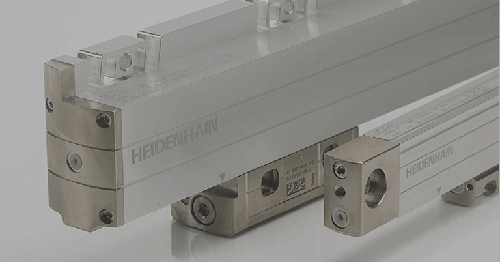 With HEIDENHAIN’s TNC controls and Connected Machining system, all production processes are networked—from design to final delivery. And unlike others on the market, the HEIDENHAIN solution keeps your data safe and secure in your own network. Read on and watch the video to learn more. To learn more, call 1-847-490-1191 or submit an inquiry. Built-in Ethernet connection. 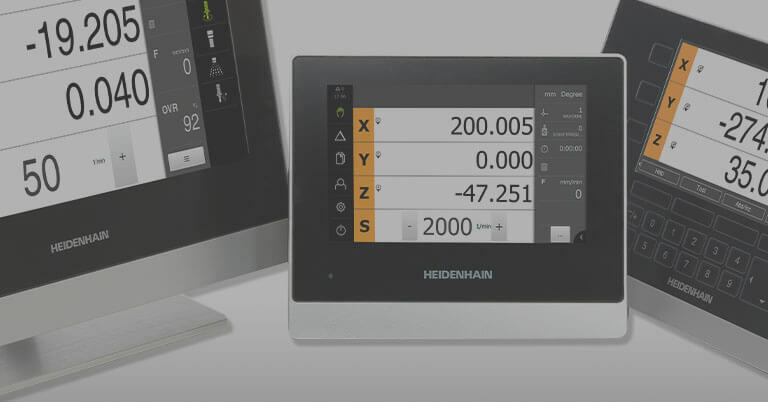 HEIDENHAIN controls allow operators to go online, view PDFs and more. Streamlined operations. 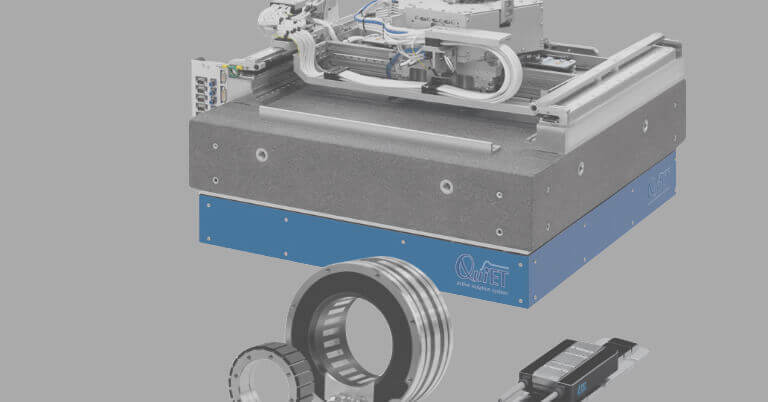 Connected machining functionality includes tool management and batch processing/scheduling. Remote monitoring and data collection. The StateMonitor software allows for easy, real-time connection to machines across the entire shop floor. Users can access the StateMonitor dashboard from any web-enabled control, PC or mobile device. MTConnect compatibility. 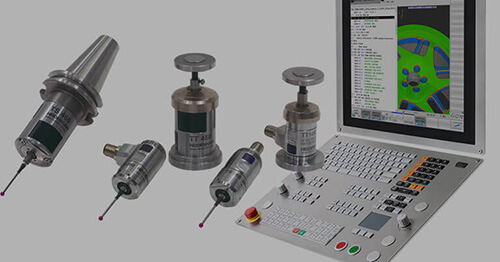 With the MT Connect option, users can connect the monitoring system any compatible machines, regardless of control type or brand. Extended Workspace. 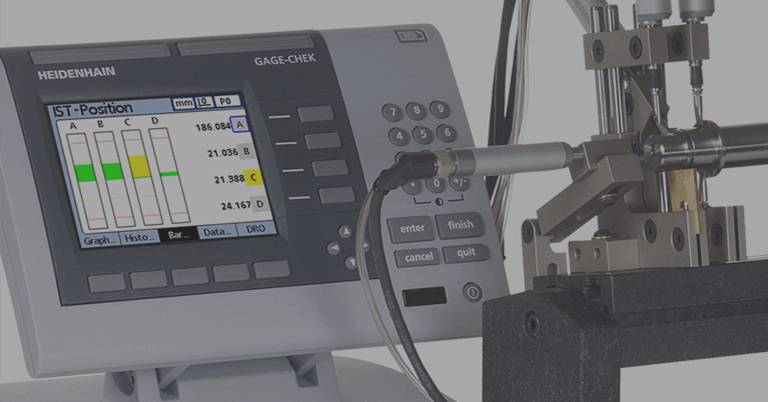 The display provides clear representation and processing of the job data on the machine. Secure data transfer. The HEIDENHAIN DNC interface securely connects the control to your ERP and other production control systems, without the risk of compromising your data. Make Industry 4.0 work for you with Connected Machining. Contact us today. Call 1-847-490-1191 or fill out the form below.